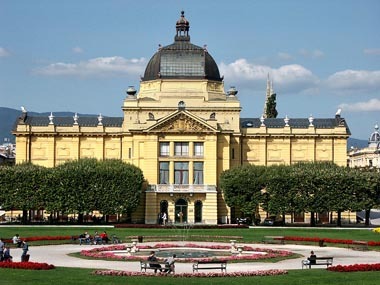 Begin your four-country adventure in Zagreb with a sightseeing tour of the historic Upper Town, visiting sites such as St. Mark’s Church, St. Catherine’s Church, and the Government Palace. Journey south to Sarajevo, where you will partake in a city tour exploring the history of the city, which was influenced by many cultures and civilizations throughout time. Then travel to Dubrovnik, and explore the historical sites of the picturesque town which is set on the breathtaking Adriatic Coast. 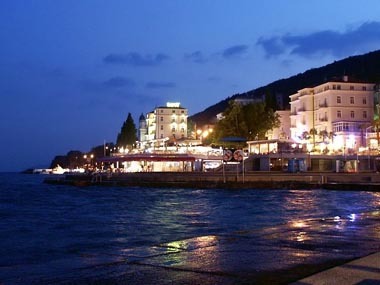 Tour scenic sites such as Plitvice Lakes, the Bay of Kvarner, and the lakeshore of Bled with this 14 day/13 night package. 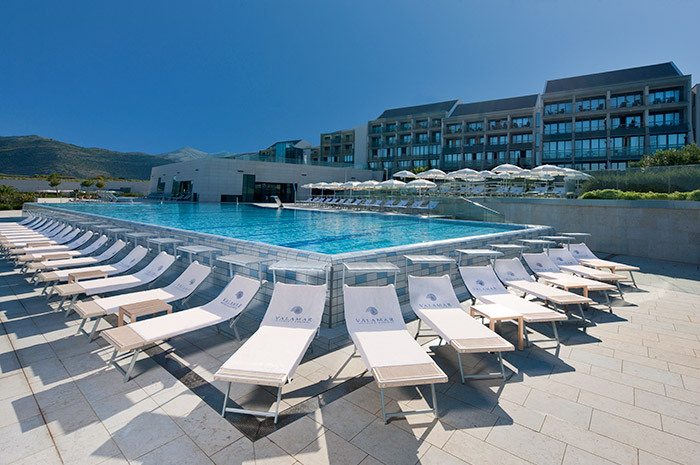 First class hotels, rooms with private facilities. 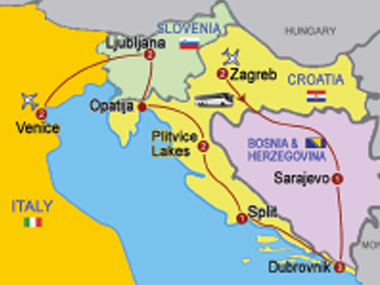 Sightseeing includes Zagreb, Sarajevo, Dubrovnik, Split, Plitvice Lakes, Opatija, Ljubljana, Bled, Postojna Cave and Venice. Service charges and hotel taxes. Breakfast daily and eight (8) dinners. Touring by modern air-conditioned motor coach. Headsets will be provided for included sightseeing tours, so you can easily hear your guide's commentary. Your tour land price is per person based on two (2) people sharing a twin or double room. When a single room is booked, a single supplement will apply. 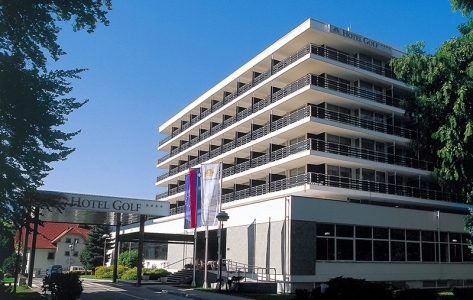 Tour dates are the date you would arrive in Zagreb. Please plan your air accordingly, as most flights overseas are overnight flights and you would depart the US one day earlier. The transfer will be waiting on arrival in Zagreb. The following departures will use the HOTEL BONVECCHIATI VENEZIA in Venice (arrival date of the tour); MAY 06 – MAY 19, 2017, MAY 13 – MAY 26, 2017, MAY 20 – JUN 02, 2017, MAY 27 – JUN 09, 2017, SEP 16 – SEP 29, 2017, SEP 23 – OCT 06, 2017, SEP 30 – OCT 13, 2017.